Dogs love our Plush Puppies, so we decided to make them monstrous! 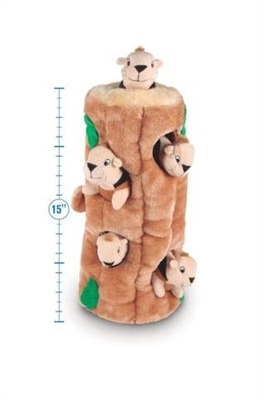 Introducing Ginormous versions of our best-selling Plush Puppies line. These over sized replicas are relished by dogs of all sizes. Designed with fun in mind, they'll keep dogs blissfully engaged for even longer than before. 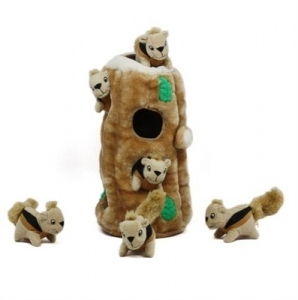 Just one of these Ginormous toys can incite hours of action for your four-legged friend. Just remember: the bigger they are, the harder dogs play!